﻿ OH WOW! - Ohio. Find It Here. 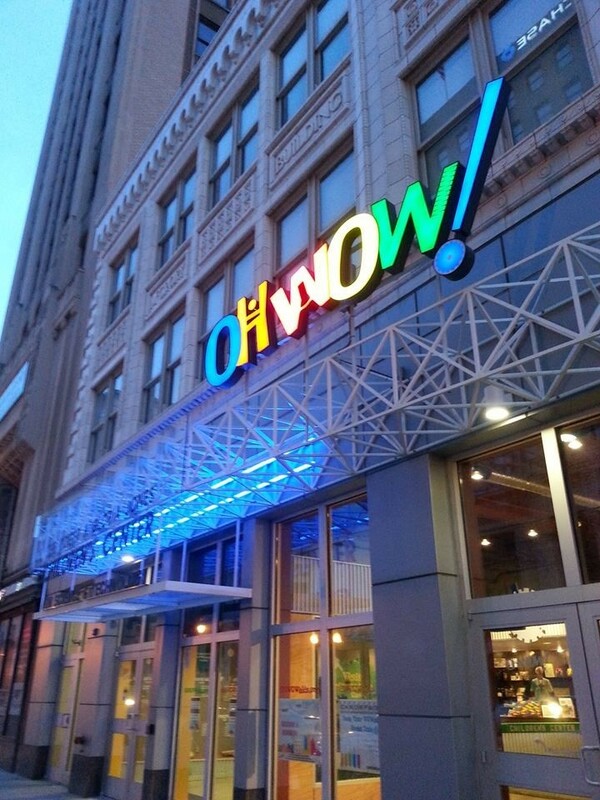 OH WOW!s colorful, hands-on environment encourages independent thinking through interactive STEM-based exhibits and EDUtaining programs. OH WOW! is a museum designed for kids in mind. We believe everyone has the ability to learn an explore. Stop by the museum for a fun-filled day of exploring two floors of STEM exhibits. You can purchase memberships through our website www.ohwowkids.org. Make sure to check our Facebook page for special events on Saturdays.